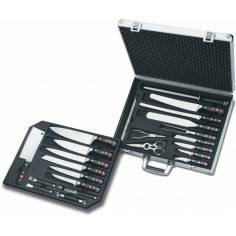 Wusthof knives are manufactured by a skilled team of 300 dedicated workers in two state-of-the-art facilities in Solingen, Germany. 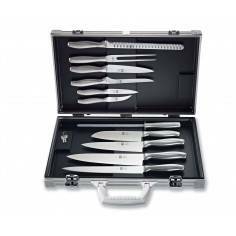 Production follows strict rules in order to achieve the finest quality, while at the same time remaining environmentally friendly. 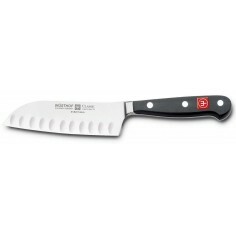 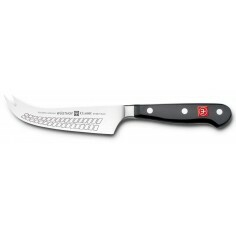 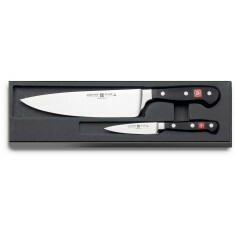 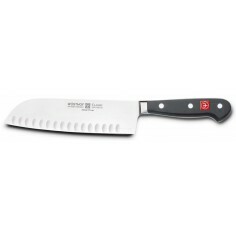 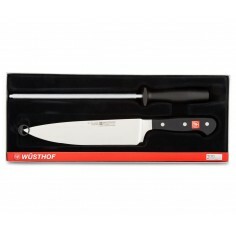 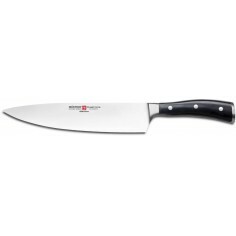 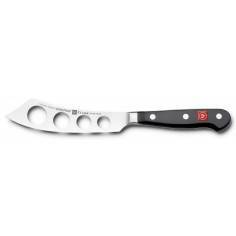 Wusthof knives are the cherished tools of the world's most distinguished chefs and home cooking enthusiasts. 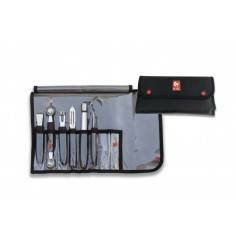 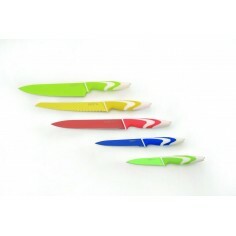 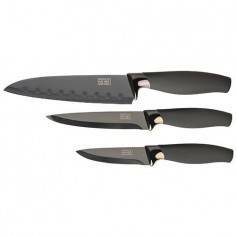 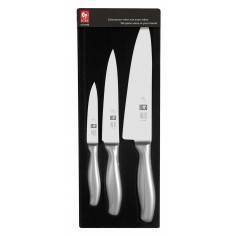 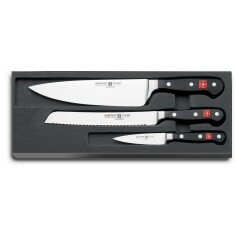 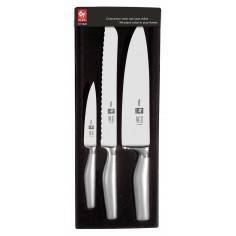 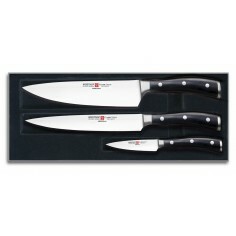 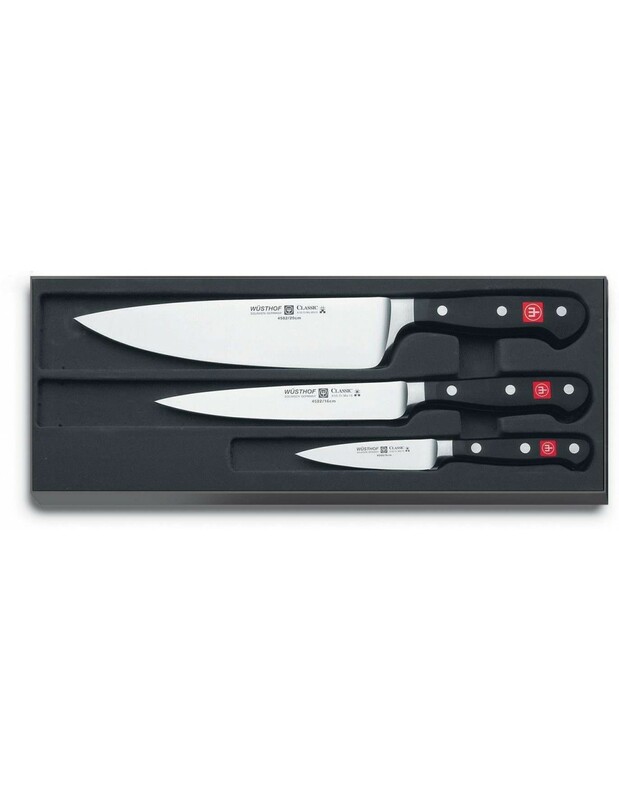 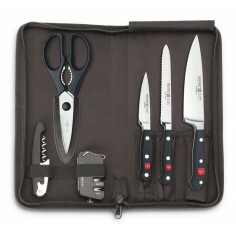 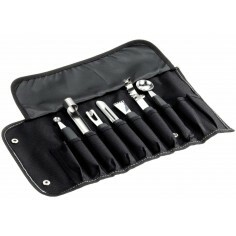 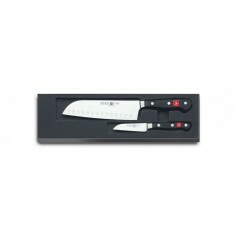 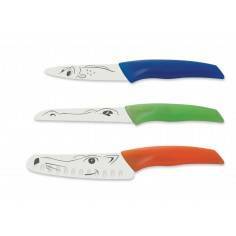 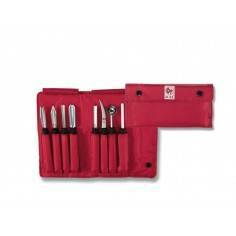 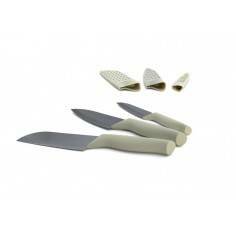 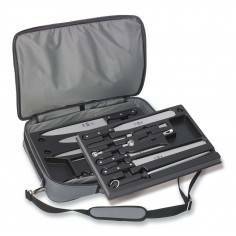 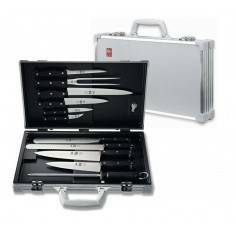 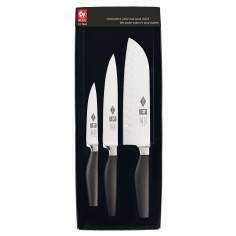 Set contains a Classic 20cm Cook's Knife, Classic 16cm Utility Knife and Classic 9cm Paring Knife.